Nowadays, with lots of light and a bright sun outdoors, you can take very good pictures with almost all the latest smartphones. However, when conditions are more difficult, such as at night, we can quickly see the difference between wheat and straw. What do we mean by this? Well, it is much easier to appreciate huge differences in the quality of the image with different devices. To compensate for this problem, the manufacturers every year try to improve the night mode of their terminals. In the case of Xiaomi, the Mi Mix 3 stands out in this field and for this reason, the company has decided to implement it in other devices. 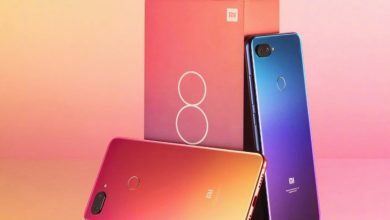 One of them is the Xiaomi Mi 8 Lite, whose Super Night mode is already in development. The announcement is reliable as it comes directly from Xiaomi vice president and co-founder, Chuan Wang. 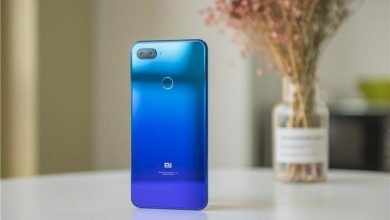 Through Weibo, he has confirmed that the engineers are working on a solution to improve the quality of the nightly shots of the Xiaomi Mi 8 Lite. 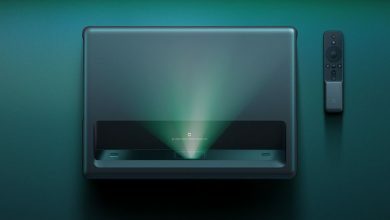 For this purpose, the device, also known as Mi 8 Youth Edition, will receive the functions and optimizations of the camera of the night mode of Mi Mix 3. An update of the corresponding camera with the improved night mode is already in process for the Mi 8 Lite, said Wang. Since the image sensors of the camera modules do not get many optimizations from their own manufacturers, they still try to counteract the image and color noise in low-light images, especially with many software tricks. Here, however, manufacturers have to do a lot of fine work that takes a long time, and the result of software optimizations in the nightly shots does not always seem convincing. In the case of Mi MIX 3, we can see examples that ensure the image quality in night shots, making us notice how the light is used even in the darkest scenes.